New F1 is underway for another year; no better time to reminisce about old F1! Formula 1 returned to our screens over the weekend, with Mercedes picking up right where they left off in 2018 and romping to a one-two finish. Speculation that Ferrari were hiding their true pace was soon shown to be inaccurate - unless they hid it so well they forgot where they'd put it, that is - and the race passed much as expected. There was one big difference from last season, of course, with Valtteri Bottas being the driver to take the chequered flag, rather than Lewis Hamilton, but by and large it was a pretty uneventful affair. Nonetheless, the start of a new F1 season can't help but spark a little excitement, anticipation for the potential battles to come and memories of glories past. It also often has me turning to the PH classifieds to see what treasures they have in store. It doesn't need to be Senna's McLaren or Lauda's Ferrari, either. After all, what historic F1 car isn't a treasure? Take, for example, this Lotus 87. It wasn't particularly successful, in fact it didn't register so much as a single podium in its day. 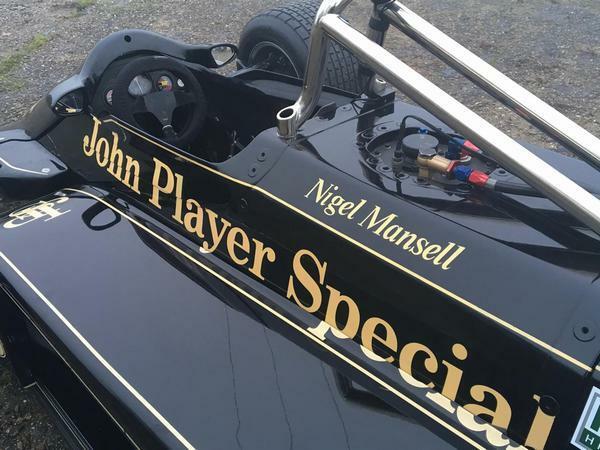 It may have been driven by Nigel Mansell, but it was a young, inexperienced Mansell, one who had yet to fully comprehend his moustache-derived abilities and was therefore consistently outperformed by his teammate, Elio de Angelis. It wasn't even the car that Lotus themselves wanted to run that year, with the far more technically advanced Lotus 88 having been deemed illegal due to its double-chassised ground-effect wizardry. It's still an early 80s F1 car, though. 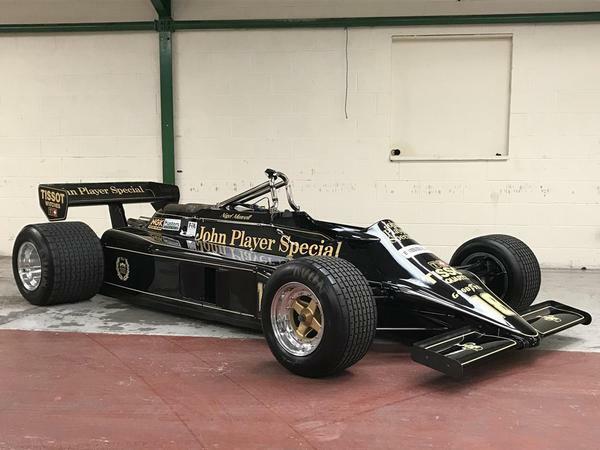 A John Player Special-liveried, Cosworth powered, carbon fibre constructed monster. And it can be yours. 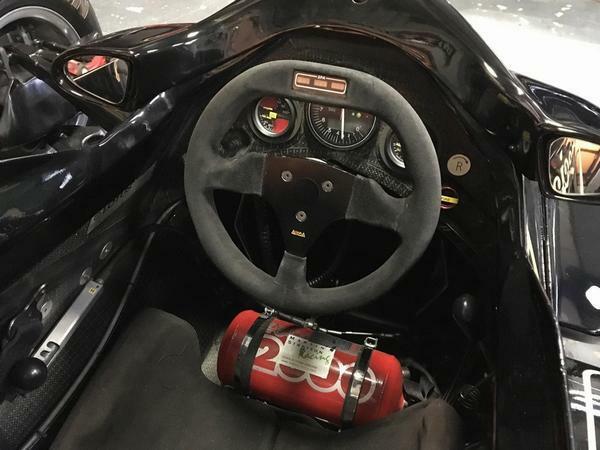 You can sit where young Mansell once did, hear the wail of the naturally aspirated V8, one of the last before the cars went turbo, and experience performance which, though nearly four decades old by now, would still absolutely knock your socks off. As long as you have that elusive POA in your bank account - whilst you can't see it, it could always be £5,000, right? - it's only a few mouse clicks away. 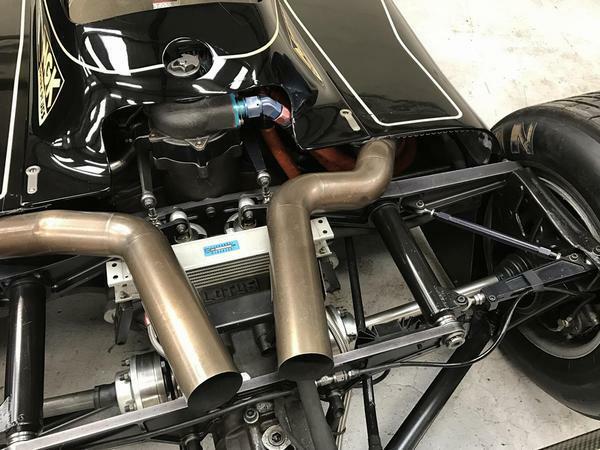 The car itself looks to be in fantastic condition, with a refreshed engine, comprehensive spares package and eligibility to run everywhere from the FIA's Masters F1 series to the Goodwood Festival hill. There can't be many better ways to spend your time or money, or to remind yourself what the start of a new Formula 1 season used to mean, than this. I'd probably rather have this than the 1979 Williams on offer on eBay at the moment - for £1,000,000. On another note, at the time of writing, a historic F1 car has one comment. The 2.0 litre diesel-burning 3-Series has 61. Pistonheads: outside lane occupation matters (with commendably low emissions, attractive lease deals and excellent infotainment, natch). Are you saying both cost the same? No, just a weird coincidence. Found it while trawling through eBay at the weekend. I've always found it interesting how little old F1 cars are worth, though the owner of that Williams will have a long, long, long time to enjoy it. I guess it's the perceived usability factor. You can't exactly do the Targa Florio with one. I've got a rear end from a Eurobrun ER188 F1 incorporated into my hillclimb special and there was no lack of engineering in the EuroBrun cars they were well built.